Where I work, there is no parking. It is in a town centre and there is a council car park across the road. The parking is only £5 for the whole day which really isn’t that bad, until you realise that is £25 a week, or £100 a month! I am basically paying to be lazy! I’m not a particularly fast walker, but about a 10-15 minute walk from the office there are residential streets that permits are not required for and are free to park on. I used to park there and walk in, but I got lazy and unmotivated. I had convinced myself that I had worked for enough years that I shouldn’t have to park far away and walk in, and that at the end of the day as I am desperate to get home it saves me money and I could justify the spend. Last week I parked in the car park every day as we were having a heat wave. I would on average get home between 6:00 and 6:05 pm. This week, having parked in the residential streets, I’ve been getting home about 6:15! 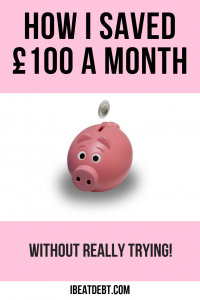 I’ve been spending £100 a month to give myself 10 minutes more at home each day and be more lazy! I’ve had a word with myself and I’ve put together my best frugal living tips. It’s so easy to get lazy when you are tired or struggling with life. I’ve had some ups and downs this year and have used that as another excuse to justify the spend. I know full well that exercise can help with mental health, as well as hopefully speed up my weight loss and improve my fitness. This week I parked in the car park on one day, but I had an appointment I needed to get to after work and that extra 10 minutes meant I didn’t have to rush or worry about being late. Every other day I have parked away from work and walked in. My step count has gone up, and I *think* I feel more awake! I’ve also saved myself £20! I’m very pleased with this step (pun intended) I’ve taken to helping my fitness and my finances! How can you save money with no effort? I know not everyone is as fortunate as me with free parking a short walk away from work but there might be other ways of saving £100 a month. I’ve had a think about the little things you can do to save money and it soon adds up! 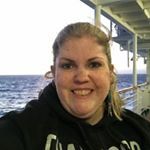 Here are my best frugal living tips! Taking your own lunch to work. When I buy lunch from my favourite shop near me, it costs me £6 a day! If I did that every day, that would be £120 a month! Admittedly meal deals and things available from a variety of retailers are cheaper than that but the costs still add up. Meal plan and batch cook. It will save you a lot of time and money in the long run. That morning high street chain coffee that my colleague has every morning costs her on average £3.50 a day. That equals £17.50 a week or £70 a month! That newspaper you get to read on the train costs £1.40 a day (based on the Times). That’s £7 a week, or £28 a month. Depending on where you live, there are a lot of free newspapers available on various transport systems and there are loads of places you can access news for free on your mobile devices (BBC or Sky News websites for example). 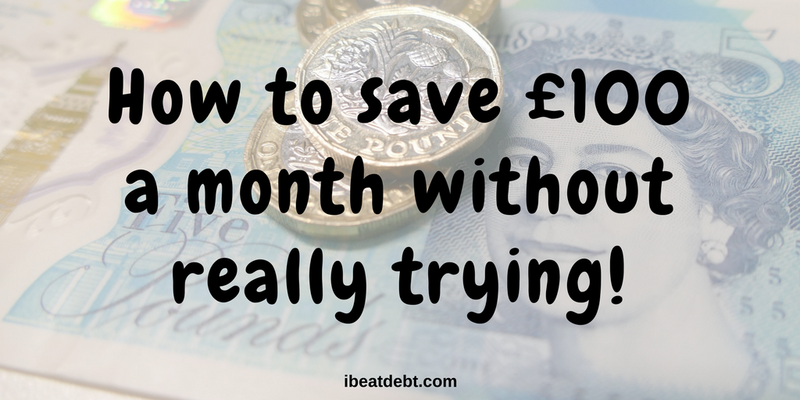 What else can you do to save £100 a month? Have you got any other best frugal living tips? Let me know below what ideas can you come up with! Need more inspiration check out Savvy in Somerset’s money saving section!